We are proud to announce the launch of Serafina! This glamorous collection is an absolute manifestation of the luxe living trend. 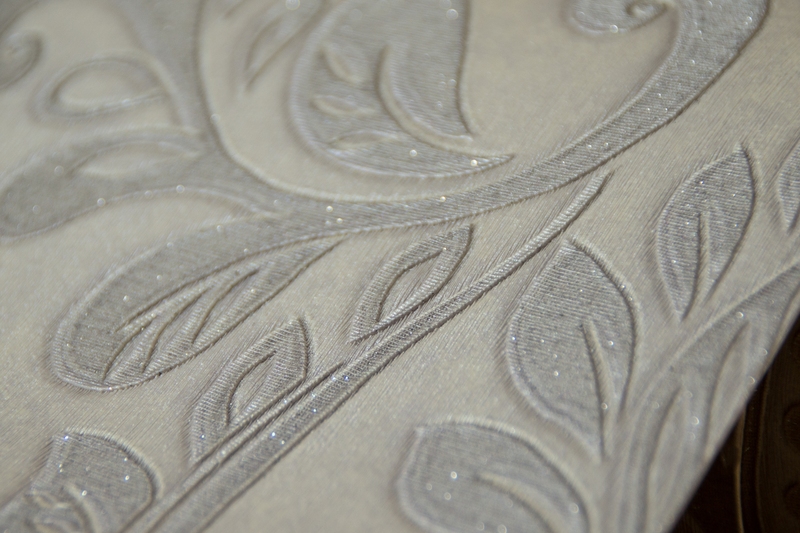 Every design is enhanced by amazing textural detail, rich metallic inks and thousands of tiny particles of glitter for a truly sumptuous look. The statement pattern is a large scale, opulent damask on a fine silk background, its beautiful scrolls and leaves carved with exquisite emboss. 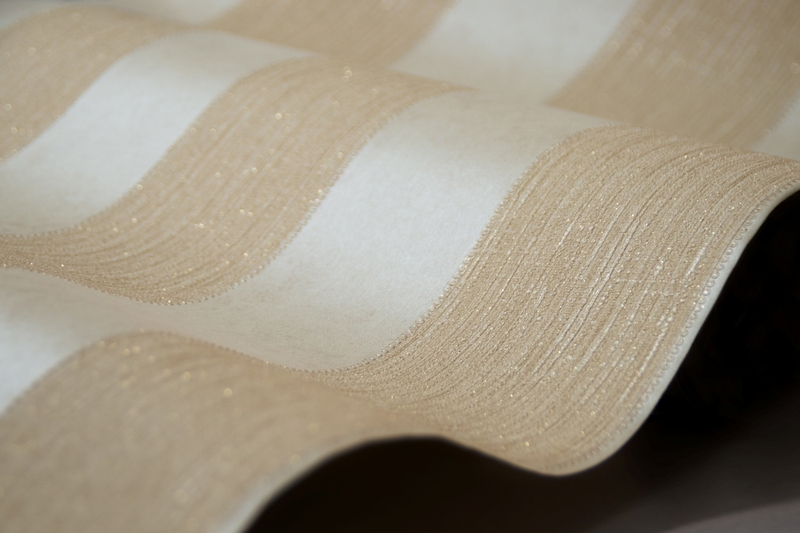 The coordinating stripe is lined by strands of delicate ‘pearls’ on a soft silk background. 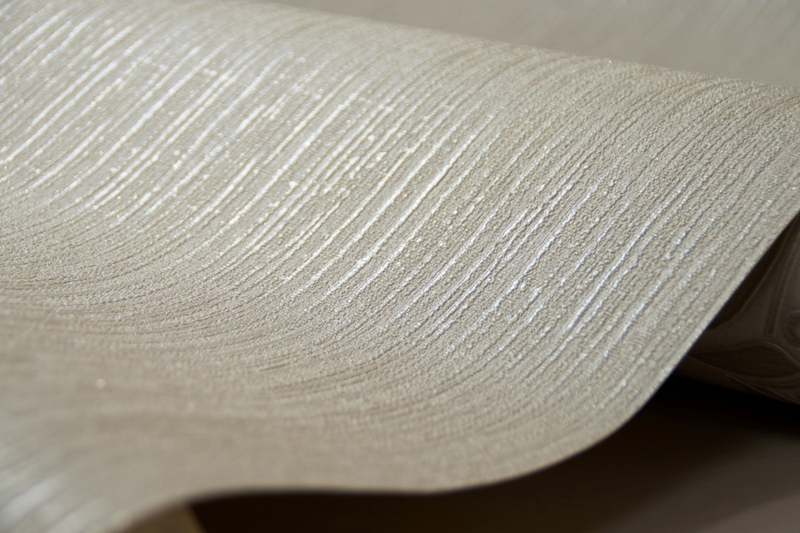 A rich, vertical texture with the same depth and beautiful shimmer is available as a standalone or companion. The collection is printed on the heaviest vinyl available in the market – 500g, giving it the most luxurious feel. 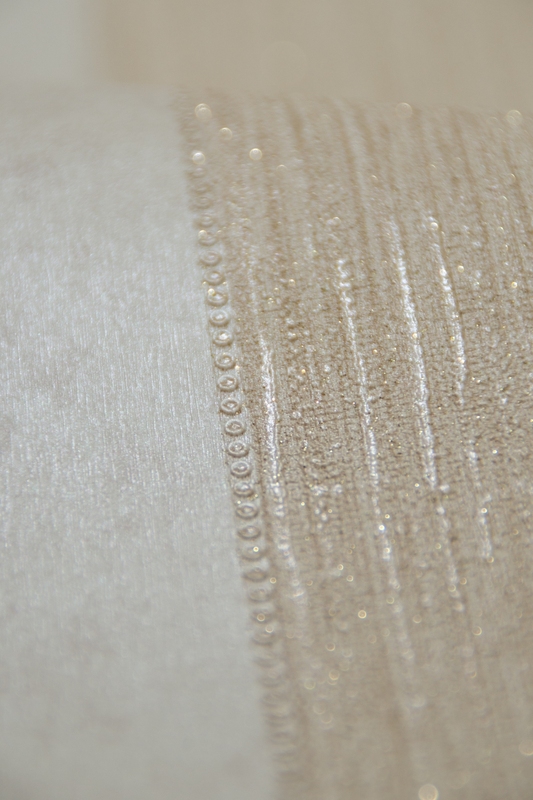 Serafina is available in four elegant colourways: bone, soft gold, silver, and bronze. Serafina is available at selected wallpaper retailers in the UK and Eire. For more information, please email info@muriva.com or call (01282) 507 077. Put Some Bling Into Spring! Thank you for your interest in our Serafina collection. Could you give us a bit more detail as to what kind of information you require? Are you a member of the public looking for a retailer that has Serafina on offer? Or are you a retailer looking to stock Serafina? Please let us know and we will be happy to help. 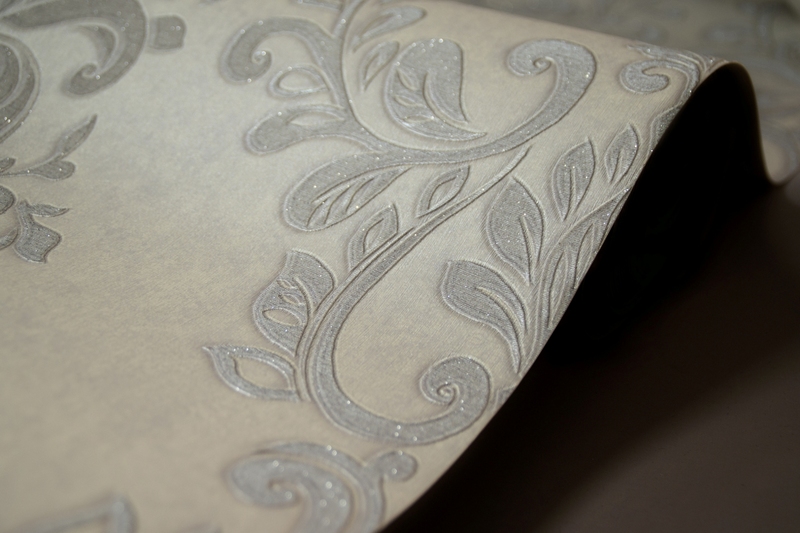 Hi I would like this wallpaper (Muriva Serafina Collection 701310 grey whit glitter silver) . I need 8 pieces, in Italy where I can buy it? Muriva only sell within the UK and Ireland, however you could contact our export agency Castle Worldwide http://www.castle-worldwide.com/ to see if they can direct you to a distributor in Italy. Another option would be to contact an online retailer in the UK who carries the product, and they may be willing to ship to you? Some retailers to try are Go Wallpaper, I Love Wallpaper, Wallpaper Central, or Amazon. Hope this helps! yes of course; there are STEPHENSONS or SARAH’S in Leeds, and both Al Murad’s stores in Bradford. 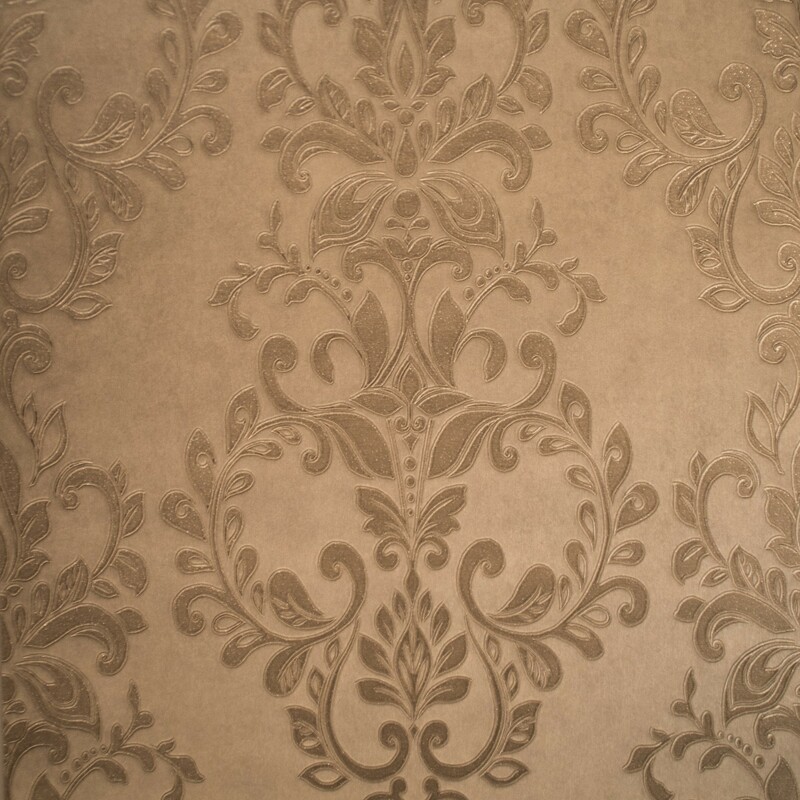 Can you please let me know where I can buy the Serafina bronze coloured wallpaper (second swatch on your scrolling page)? Thank you for your enquiry. In Wigan you could try Wallpaper Supplies in Wigan or Paint and Paper of Pemberton. In Southport you could try Forest Road Wallcoverings. Please be aware that not all of our retailers carry all of our items, so we always advise customers to ring ahead and check if they stock that particular item. If you can’t find the item with one of your local retailers, you can order it online from several shops: Go Wallpaper, Wallpaper Central, Lancashire Wallpaper, Taskers Online, Henderson Interiors, Select Wallpaper, or Go Decorating, just to name a few. Any of the retailers named can also supply you with a sample should you require one. Thank you Anne, I have a sample coming out to me ???? your nearest retailers for Serafina are Angus Decorating in Arbroath, Brushstrokes in Stranraer and The Wallpaper Shop in Fraserburgh. Please ring ahead to ensure they have the product in stock, as not all of our retailers carry all of our products. Please ensure you ask the retailer for the same batch number as you previously purchased; otherwise the product won’t match. Another option is to order the product from one of our retailers who trade online, for example Go Wallpaper, Amazon, eBay, or GoDecorating. Please ask the retailer for your required batch number there as well. This pattern is widely available to purchase – not knowing where you are based, I can recommend a few online retailers: Ace Decor, Go Wallpaper, Select Wallpaper, Taskers Online, Henderson Interiors, or Amazon. 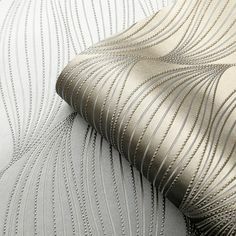 Not knowing where you are based in Ireland, I would recommend you contact Gerry Keane Wallpaper (http://gerrykeane.ie/), our distributor in Ireland. I’m sure they could even order the paper in for you, if they don’t have the colourway you require. Hope this helps!